After the most dramatic week of his tenure at Celtic Brendan Rodgers will be hoping for better fortune in the remaining 19 days of the transfer window. The past week’s headlines have been dominated by the failure to sign players but there is also a clearing out operation needing addressed. At the moment there is probably half a dozen players on the pay roll that wouldn’t be missed but moving player on is a difficult process. 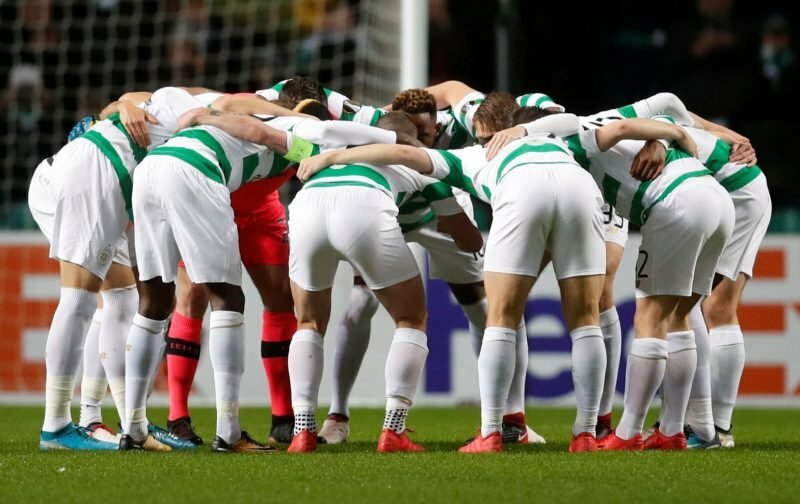 Stuart Armstrong and Erik Sviatchenko were transferred in June but it’s unlikely that there will be any windfalls from the departure of the remaining players who are clearly surplus to requirements. Clearly the current transfer window hasn’t gone to plan but there is still time to turn that around although the outcome of Tuesday’s match against AEK Athens will have a massive influence on how the remainder of the month looks. At the end of his fifth transfer window the squad very much has the stamp of Rodgers across it with players like Kieran Tierney, Kris Ajer and Tom Rogic committed for the long run while Scott Brown still has enough mileage in the tank to see him through a few more laps.